Property Description: Office space available with reception area and multiple private offices. 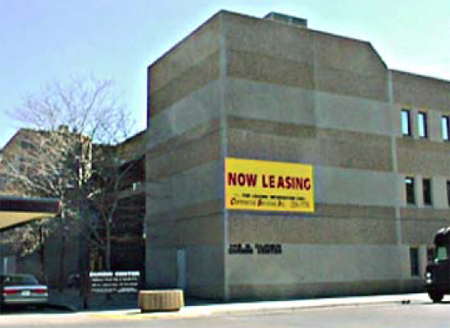 Full service building includes janitorial, parking & utilities. $1200 per month.